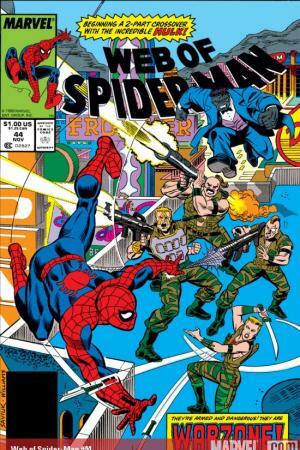 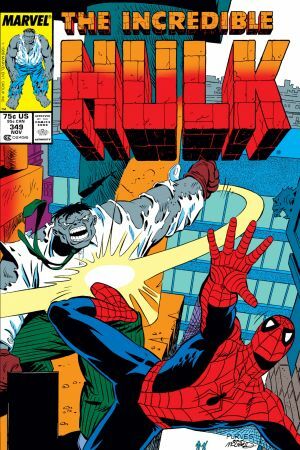 The gray Hulk's life as a Las Vegas legbreaker is broken into by a circle of cyborgs, with Spider-Man in the middle! 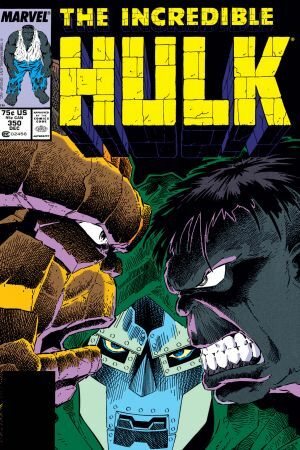 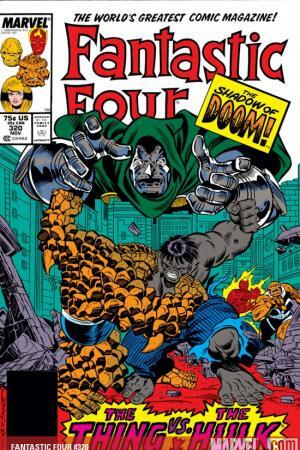 Next up is a triple threat by Doctor Doom, the Thing and...the green Hulk?! 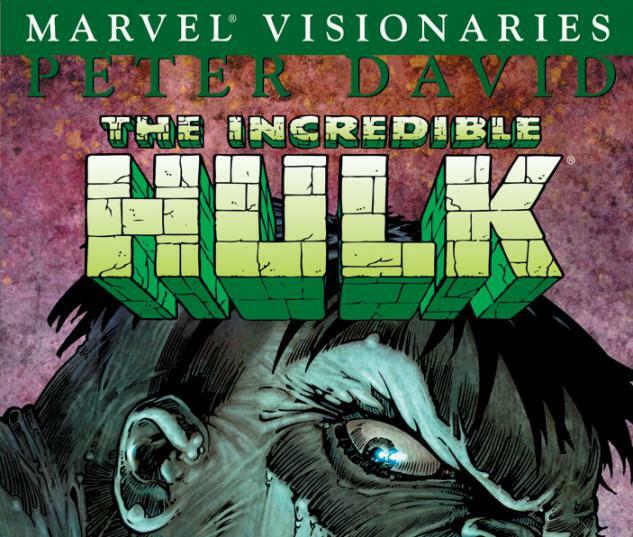 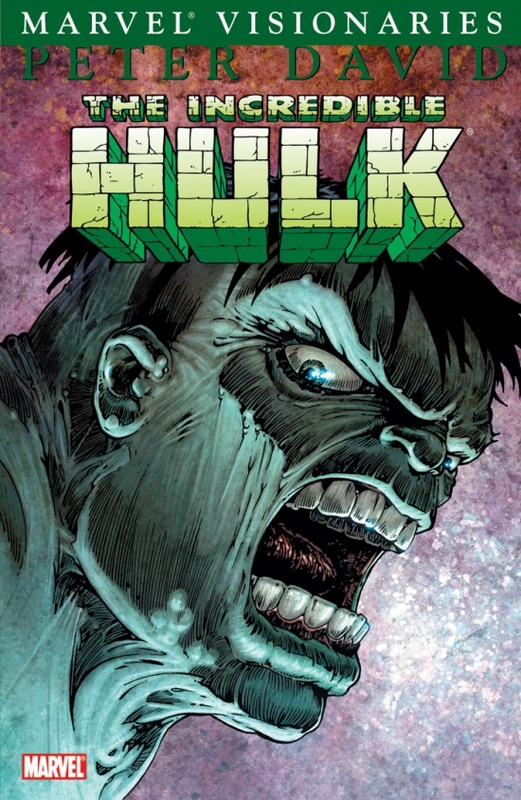 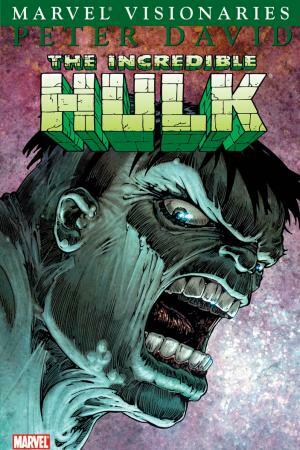 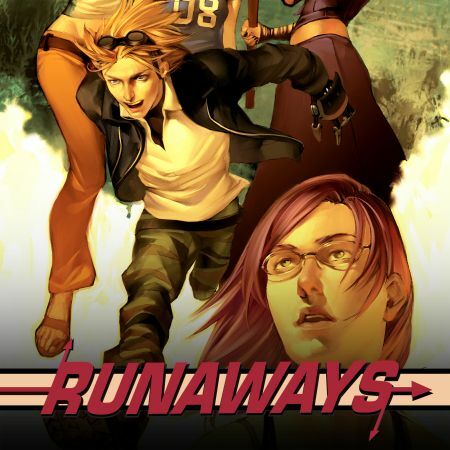 Follow the Hulk from casino conclaves to interdimensional intrigue as Peter David's legendary run continues! 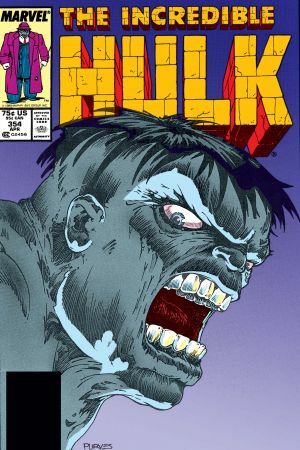 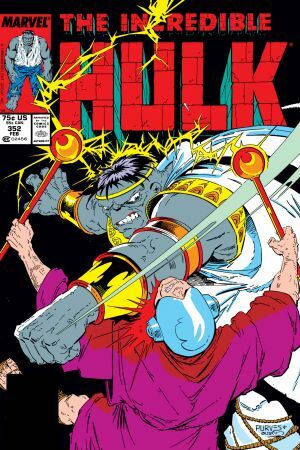 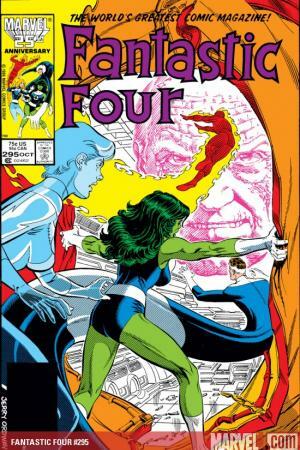 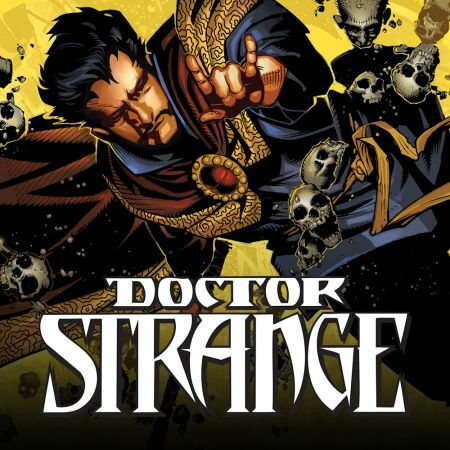 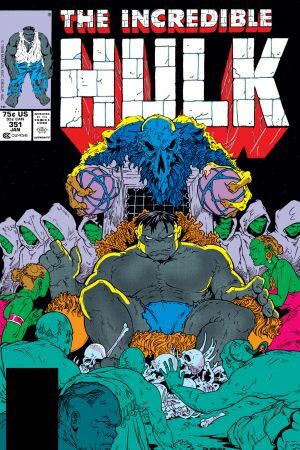 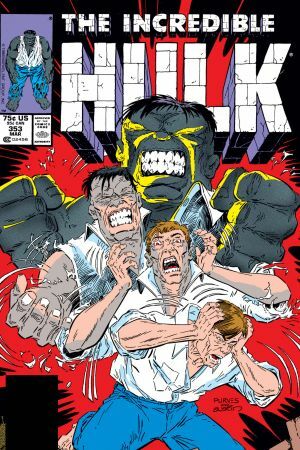 Collects INCREDIBLE HULK #349-354, WEB OF SPIDER-MAN #44 and FANTASTIC FOUR #320.